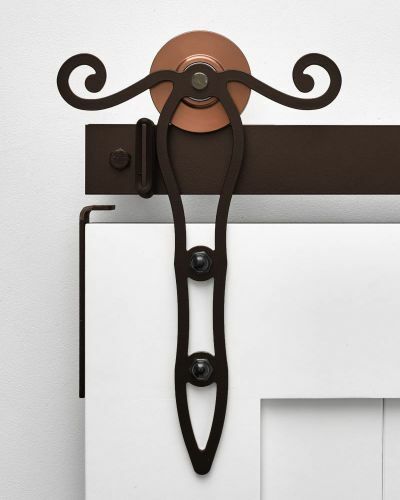 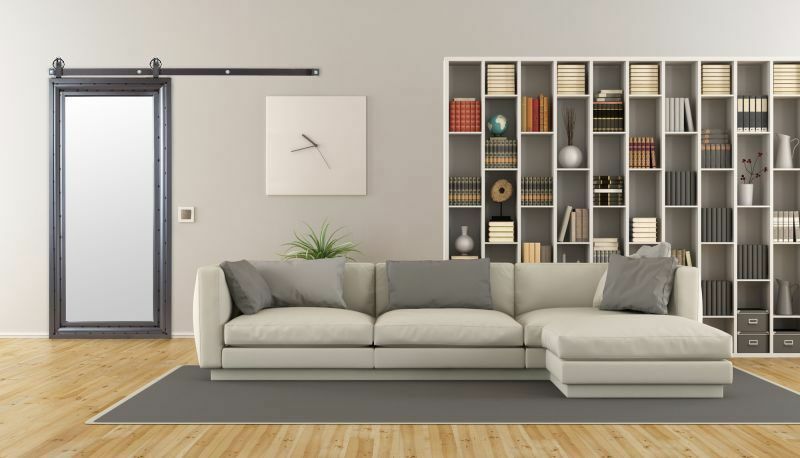 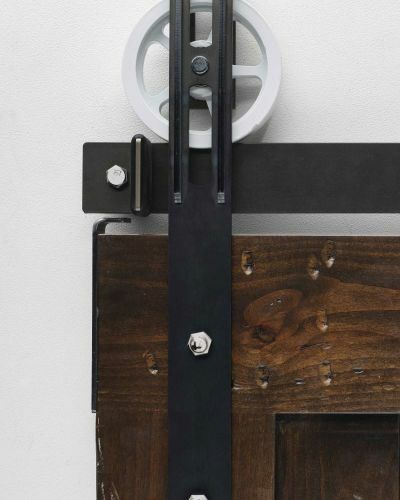 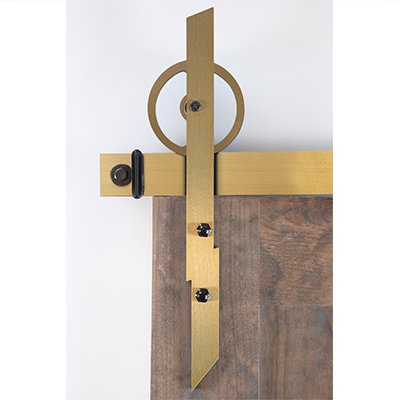 The Spoked Garrick hardware is a stout statement piece to any living space. 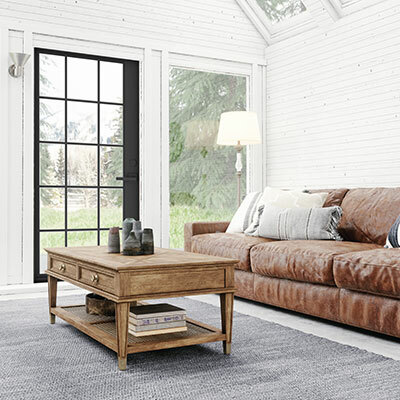 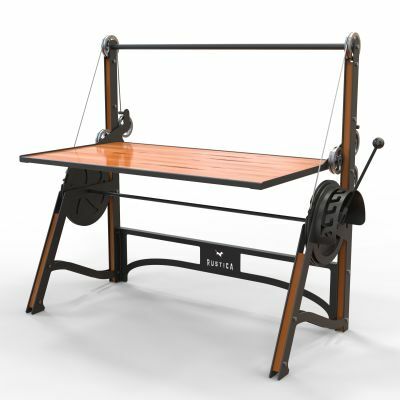 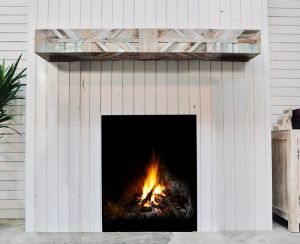 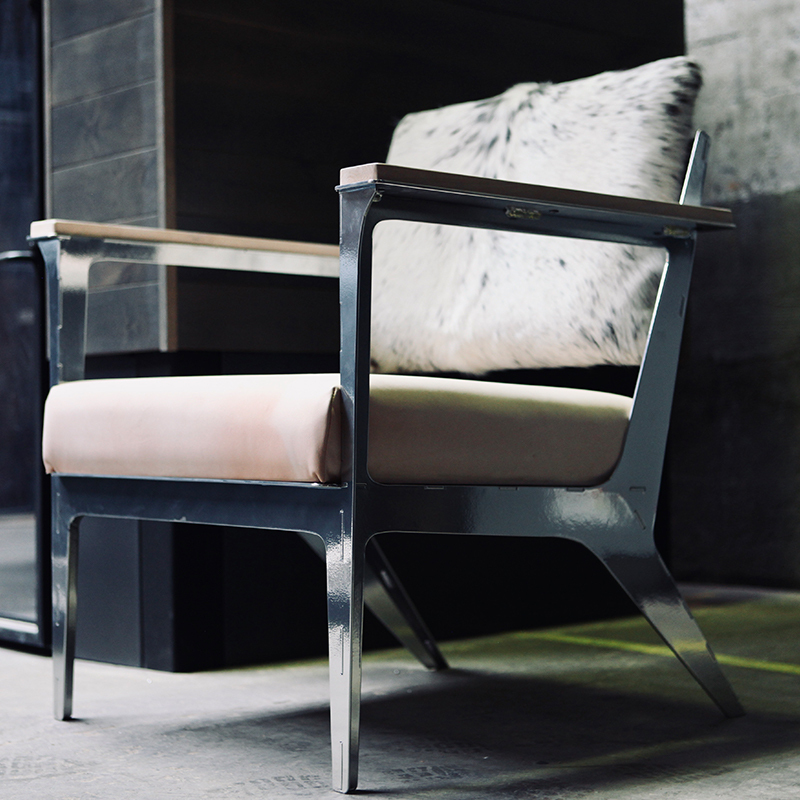 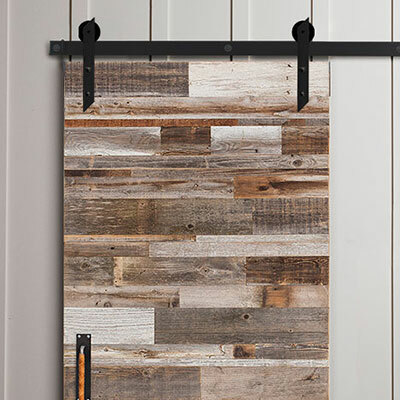 Perfect for industrial, loft, or rustic styling. 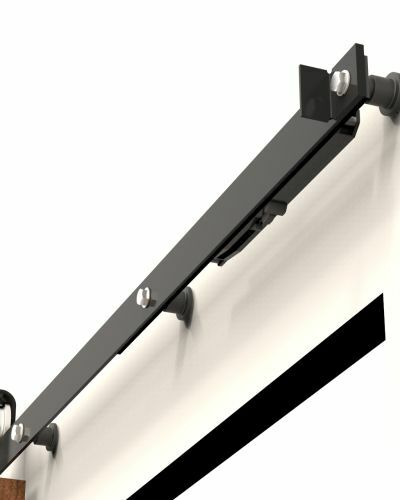 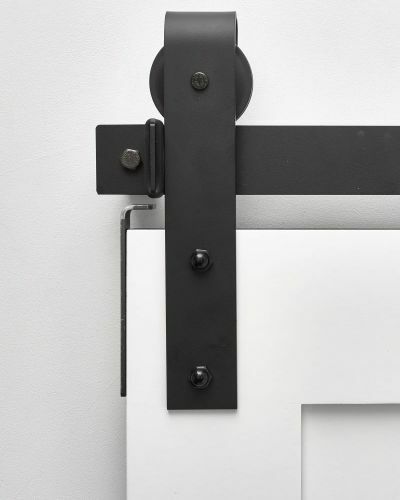 This quality hardware has as capacity of 300 pounds per pair of hangers. 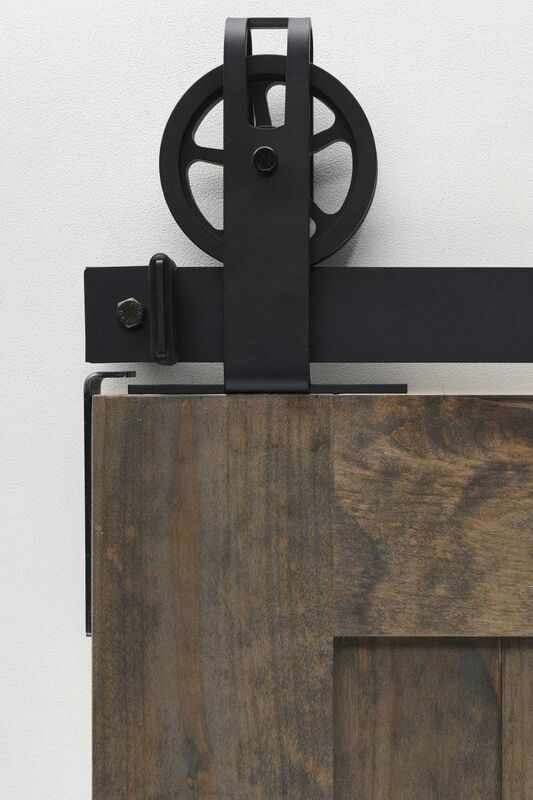 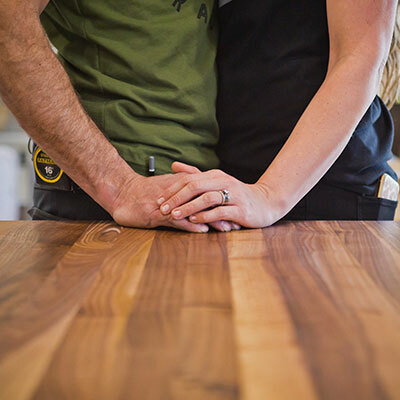 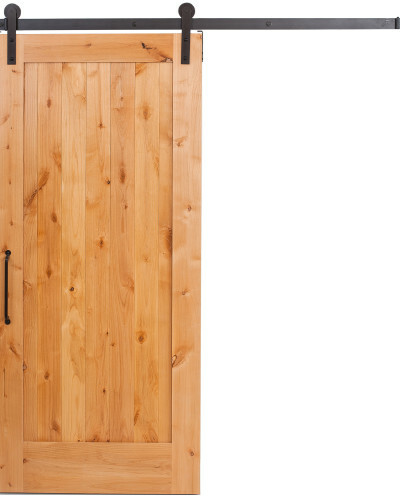 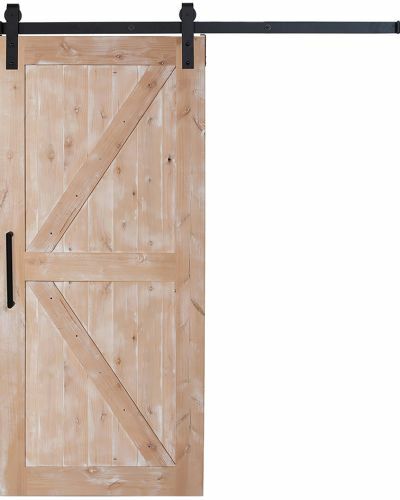 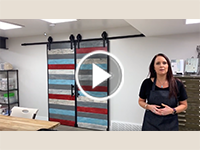 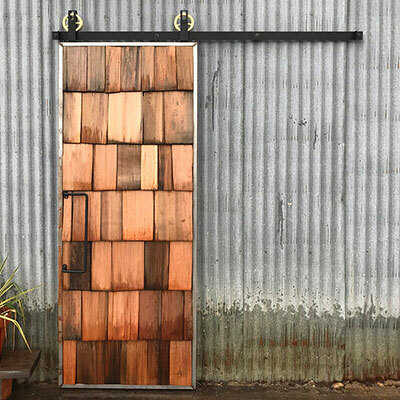 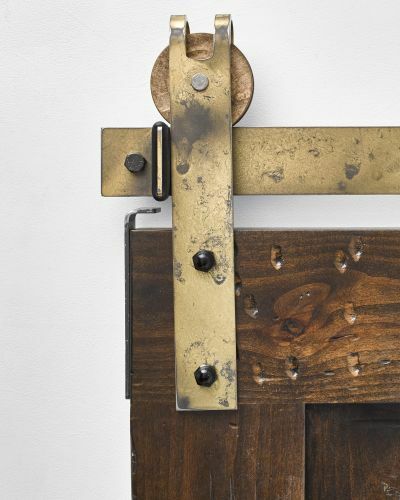 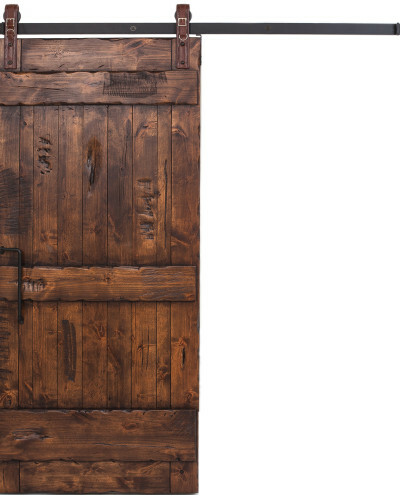 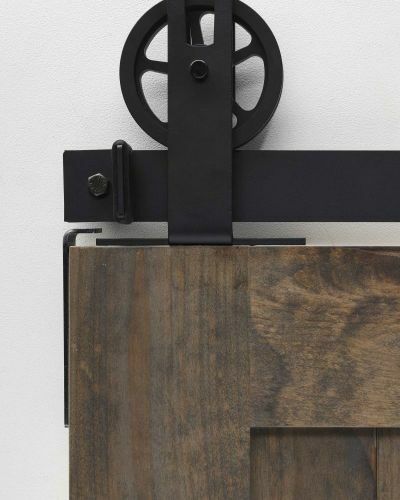 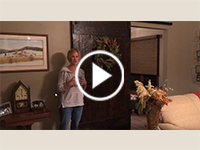 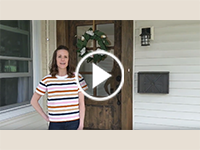 Match this hardware with doors like our Ranch, True, and 5 Panel barn door styles. 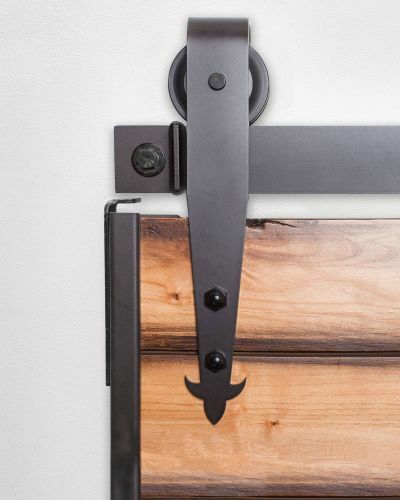 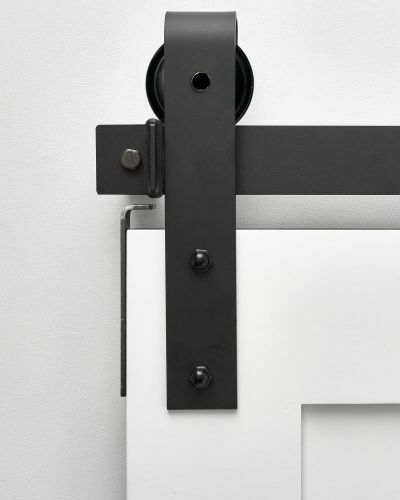 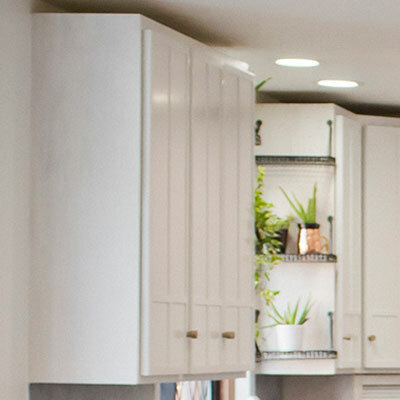 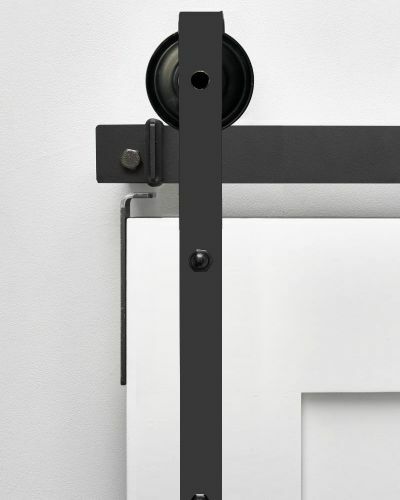 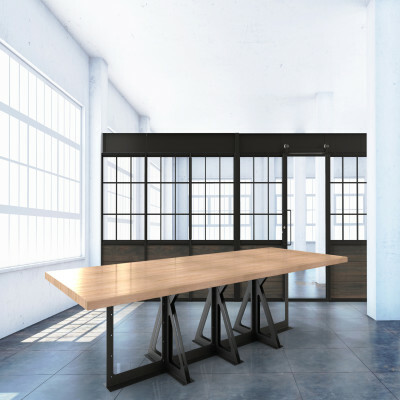 This style provides a great balance between showcasing both the hardware and the door with it’s top mounted design. 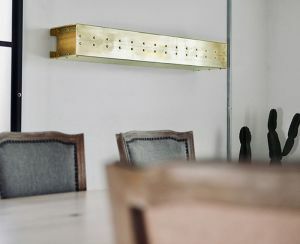 Looking for our Spoked Garrick in our traditional hanger style? 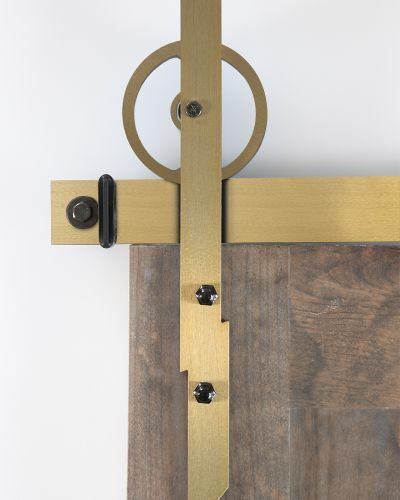 Shop our Spoked Wheel Garrick hardware and customize your finish and texture to match your style.